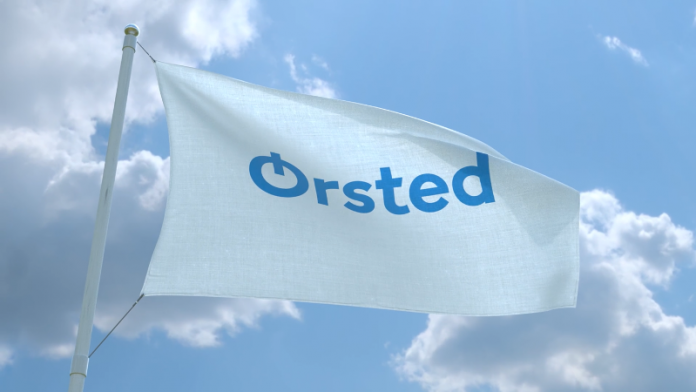 Ørsted has this week revealed its new strategic ambition and financial targets, including plans to invest £23 billion in green energy towards 2025. “We expect the global market for renewable energy to more than triple towards 2030. 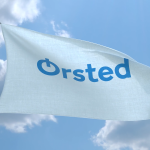 As one of the leading companies within renewable energy, Ørsted has a strong platform to take part in this build-out,” said CEO and President Henrik Poulsen. 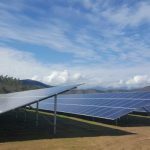 “Today, our portfolio consists of 11.9GW of offshore and onshore wind farms and biomass-fired combined heat and power plants that are either in production, under construction or have been given final investment decision (FID). “We also have projects with a capacity of 4.7GW for which we’ve been awarded the concessions to construct, but are yet to make the FID. In addition, we have a strong pipeline of projects under development. 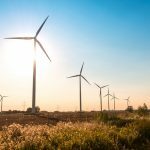 He added: “We want to maintain our position as global market leader in offshore wind and continue our build-out in Europe, North America and Asia. Our second growth platform is our Onshore business, consisting of onshore wind, solar energy and energy storage. It’s our ambition to create a leading North American company within renewable energy. “In addition, we’ll continue to explore the growth and value creation potential in our Bioenergy business and strengthen the route to market for our product portfolio in Customer Solutions.